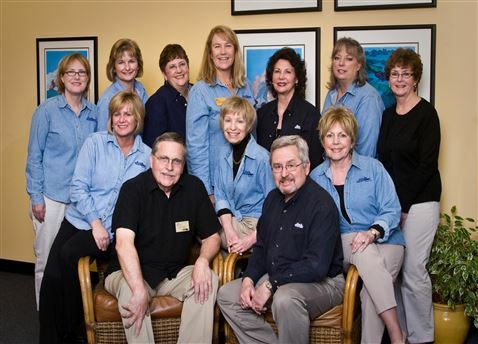 The professional cruise and land vacation counselors at Cruise Holidays of Woodinville are dedicated to providing excellent vacations at the best possible value. Want experts in River Cruising, an anniversary or family get away, we have the people to help you. We are on top of all travel and vacation trends and we constantly search for the newest innovations, experiences and opportunities for our customers.